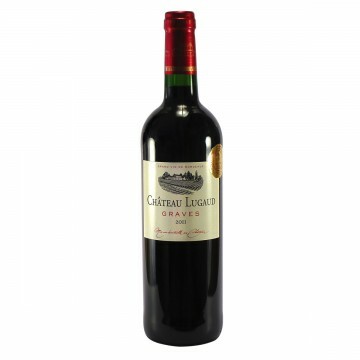 The Reynaud family’s Château Lugaud estate is situated 25km south-east of Bordeaux, on the left bank of the Garonne. The vineyards are made up of gravel soils and clay and gravel sub-soils, and the land is ploughed and cultivated traditionally. The average age of the vines is 30 years old. 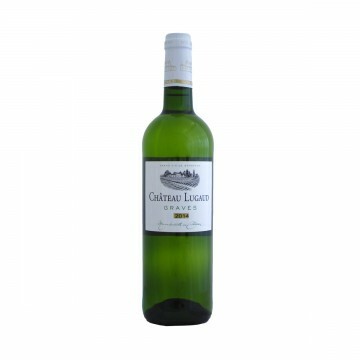 The Lugaud Blanc is made up of a blend of mostly Sémillon , Sauvignon Blanc, and a small amount of Muscadelle, finding a balance between fruity liveliness and aromatic structure. The Lugaud Rouge is made up of Merlot and Cabernet Sauvignon, to achieve a good balance between full fruit flavours and tannic structure. Château Lugaud is supplied to us by Quien & Cie Fine Wine Merchant, a Bordeaux merchant we have been working with for many years. First established in 1877, Quien & Cie have become keen experts in selecting, growing, distributing and exporting Bordeaux wines.